LIDL is located in a good spot on Park Road, a 1.14 mile driving distance east of the centre of St Helens, in Blackbrook (nearby Merton Bank Primary School and Blackbrook Rugby & Recreation Club). The store is glad to serve people within the locales of Fingerpost, Peasley Cross, Parr Stocks, Sherdley, Merton Bank, Derbyshire Hill, Pocket Nook and Worsley Brow. Operating times are from 8:00 am - 10:00 pm today (Thursday). Please see this page for the specifics on LIDL St Helens, Park Road, including the hours of opening, location details, customer rating and more info. You'll find LIDL situated in a prime spot near the crossroads of Boardmans Lane, Blackbrook Road and Park Road, in Blackbrook, St Helens. The store is ideally positioned a 1 minute trip from Frodsham Drive, Blackbrook Road, Bidston Avenue or Mulcrow Close; a 3 minute drive from Stanley Bank Way, Parr Stocks Road and Parr Street; or a 9 minute trip from St Helens Linkway, Borough Road or Scorecross. If you're using GPS devices the postcode for this location is WA11 9AZ. The closest bus stops are: Mulcrow Close and Park Road/Blackbrook Road. Use the routes: 20, 28, 156, 320, 706, 774 and 920. Near to the store there is St. Helens Central Train Station (5640 ft away). Northern is the regular service line. In the neighbourhood you will discover Sankey Valley Park, St Helens RLFC Langtree Park, Victoria Park, Higher Parr Street Post Office, Ravenhead Retail Park, Ashurst Primary School, Nanny Goat Park and Gaskell Park. LIDL currently operates 2 supermarkets in St Helens, Merseyside. 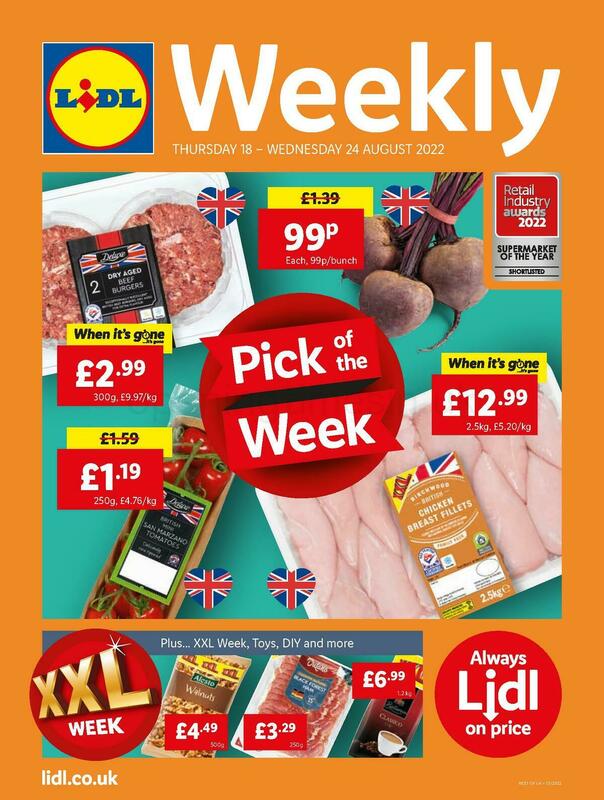 Go to the following link for a complete directory of LIDL branches near St Helens. Please note that over the UK holiday period, typical open hours for LIDL in St Helens, Park Road may be revised. For the year 2019 it is applicable to Xmas, Boxing Day, Easter Monday or Spring Bank Holiday. The quickest way to get verified info about holiday hours of business for LIDL St Helens, Park Road is to visit the official site, or call the direct line at 0800 977 7766. Opening Times in the UK always works to deliver you with the most up-to-date information. If you know that the address particulars or hours of operation for LIDL in St Helens, Park Road are incorrect or have changed, please utilize this form to report a problem. Your feedback on LIDL is valued. Please use the box and star rating scale below, to critique the supermarket.